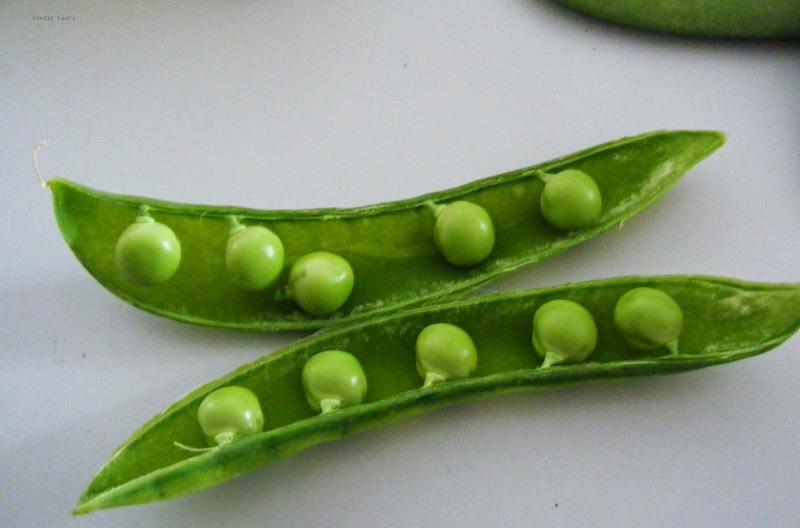 What did we cook with produce from the allotment during August? 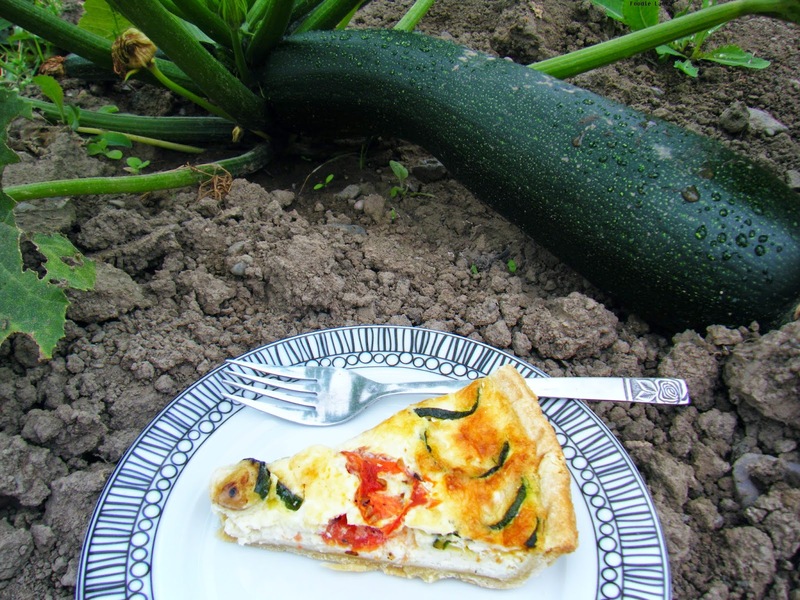 I made courgette fritters and a summery courgette and tomato quiche and we had roasted courgettes too. There are still more courgettes to come and they are all coming from the same thriving plant. 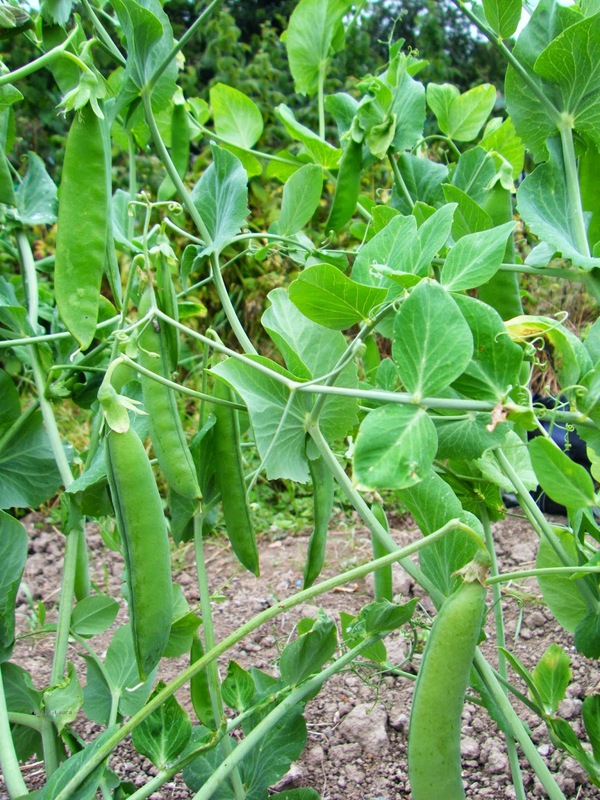 The peas that I thought were mangetout and stir fried last month have fattened up to become garden peas. We've been enjoying these right off the bush and I've frozen a few too. There hasn't been a giant harvest but we've had a couple of meals out of them. We picked this horseradish a little early as it was in the spot where we wanted to put our shed. 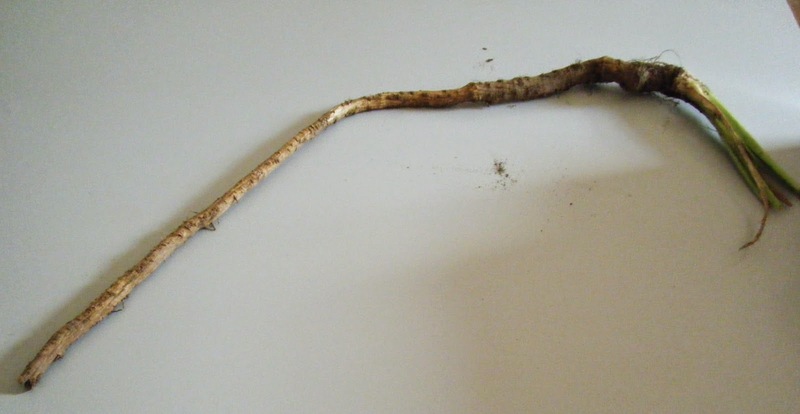 The root was long and spindly. I put it in the blender with some vinegar to make a sauce. The air was fiery with the horseradish dust but the resulting sauce wasn't that punchy. The root was very thin so I couldn't peel it as there would have been nothing left, I wonder if that had an effect on the flavour? We've had another handful of raspberries this month which isn't very many considering there are two rows of rasps. The bindweed was really chocking them when we took over the plot which I think has slowed them down. We ate the few we had straight off the bush on a rainy afternoon. We met our allotment neighbour and he gave us an armful of Swiss chard and a cucumber from his plot. I put the Swiss chard into a stir fry with some turkey, soy and ginger. It was lovely I'd like to look into growing our own next year. We had the cucumber as a side dish with a little dried mint sprinkled onto it. We are slowly getting the allotment under control, next year I'd like it to be producing every month so we have some planning to do. What your favourite autumnal fruit or veg?